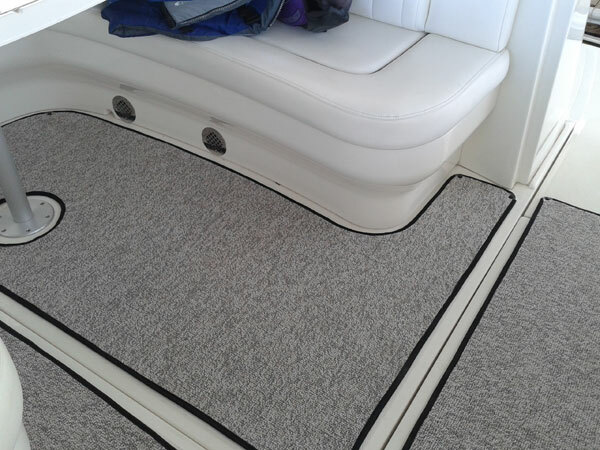 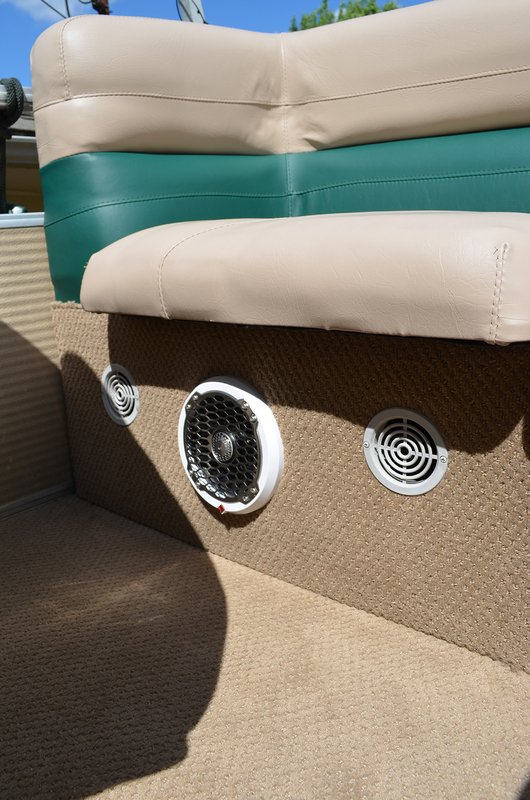 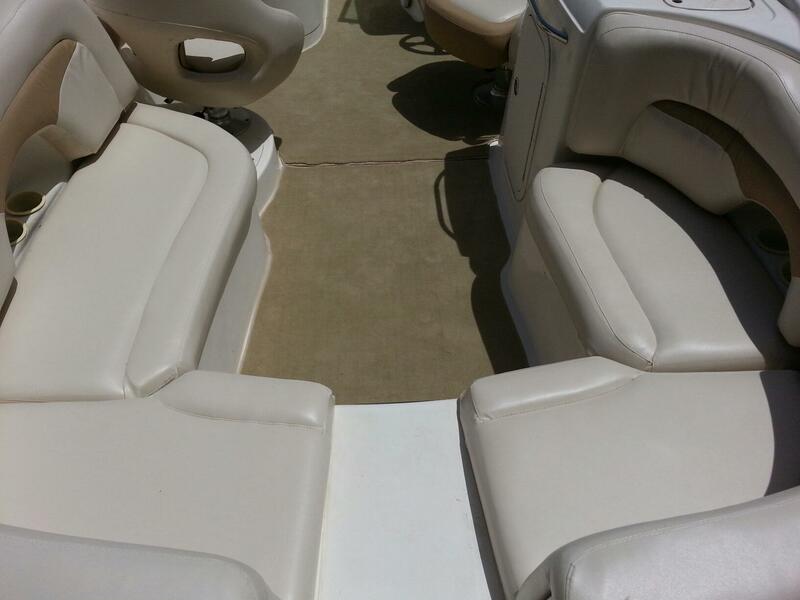 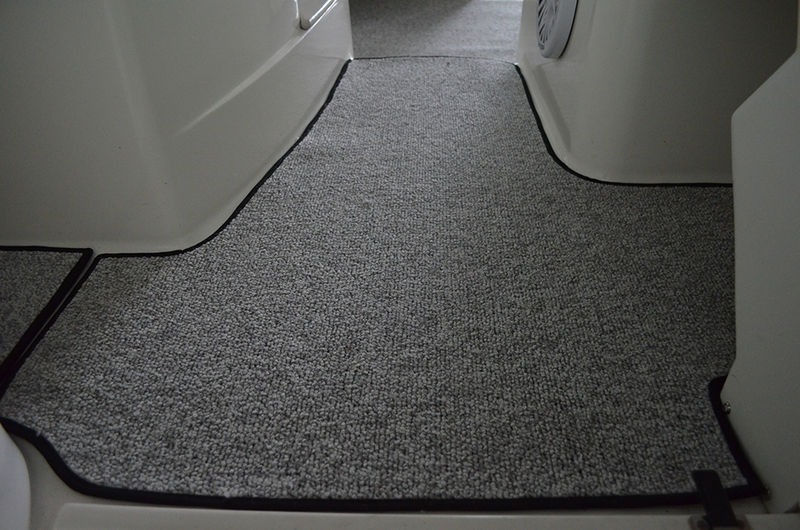 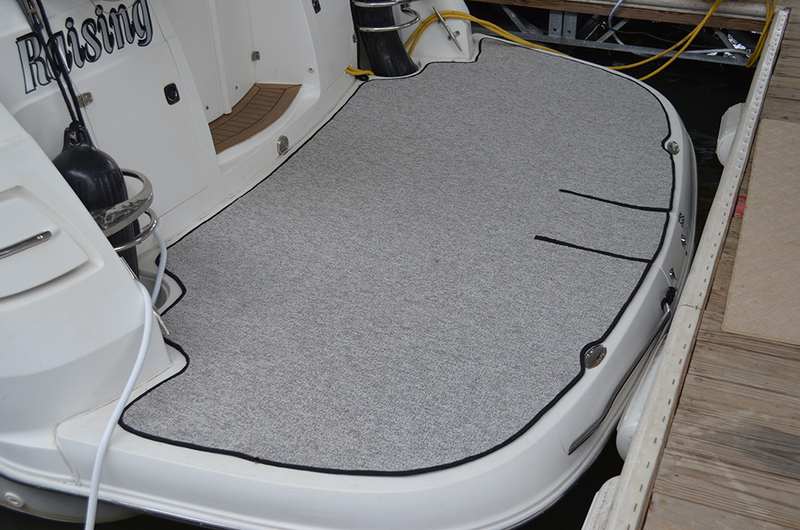 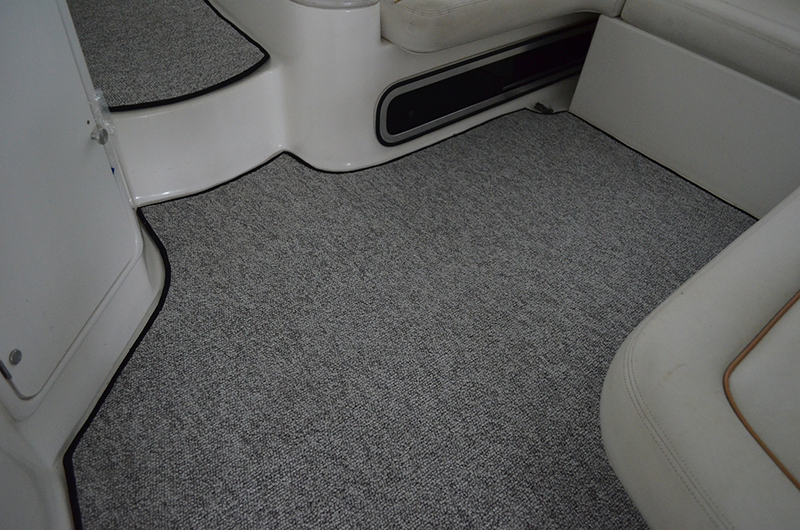 Is your boat carpet worn? 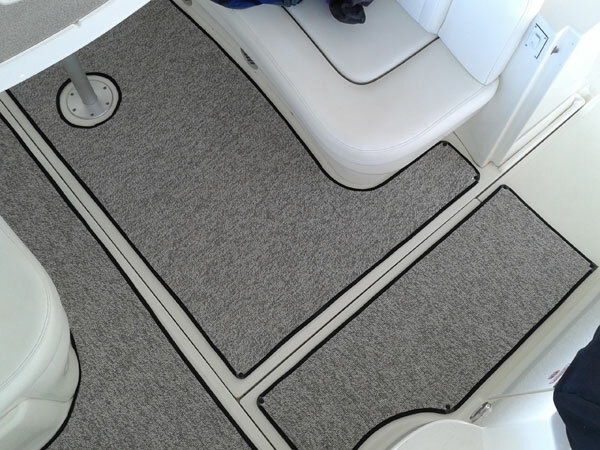 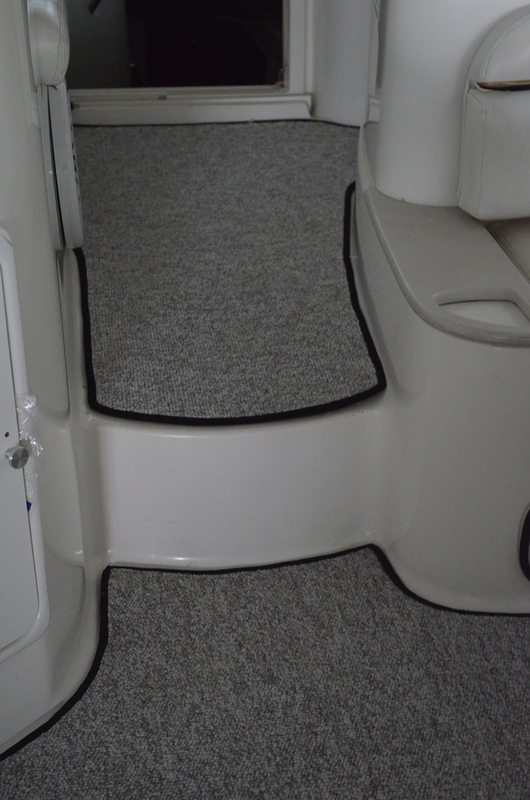 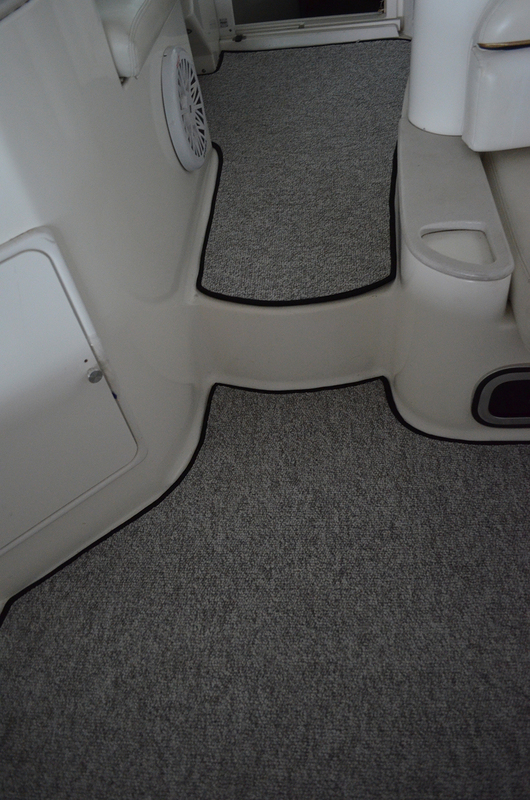 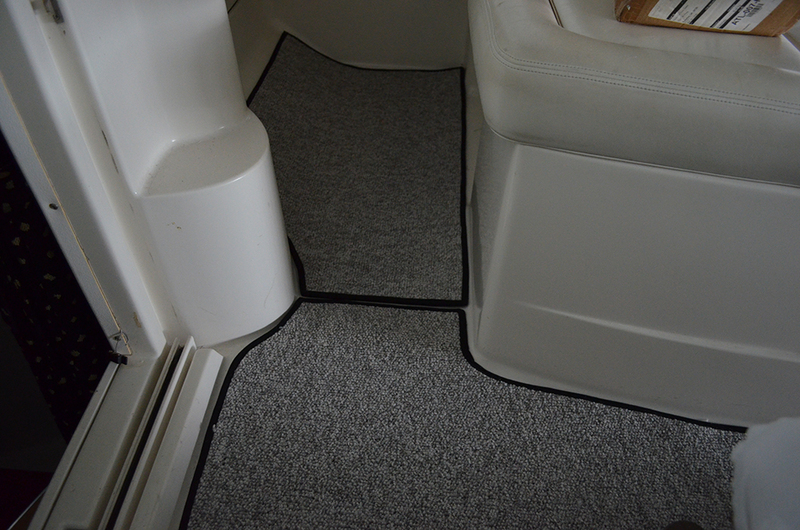 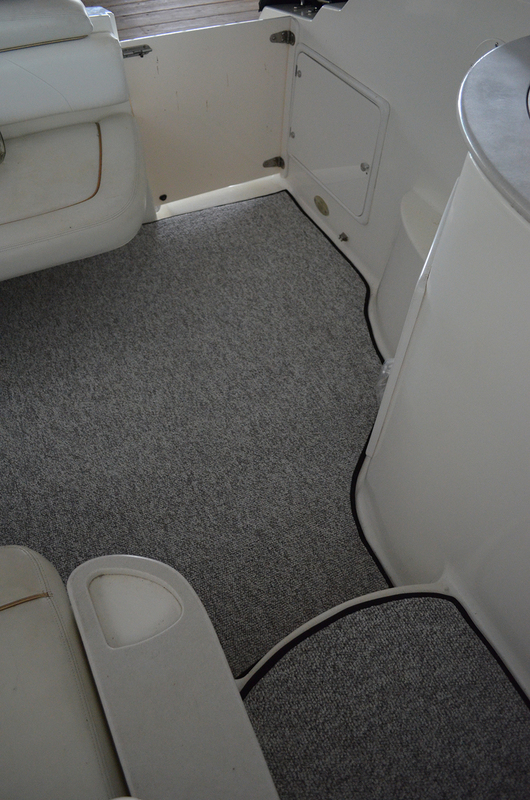 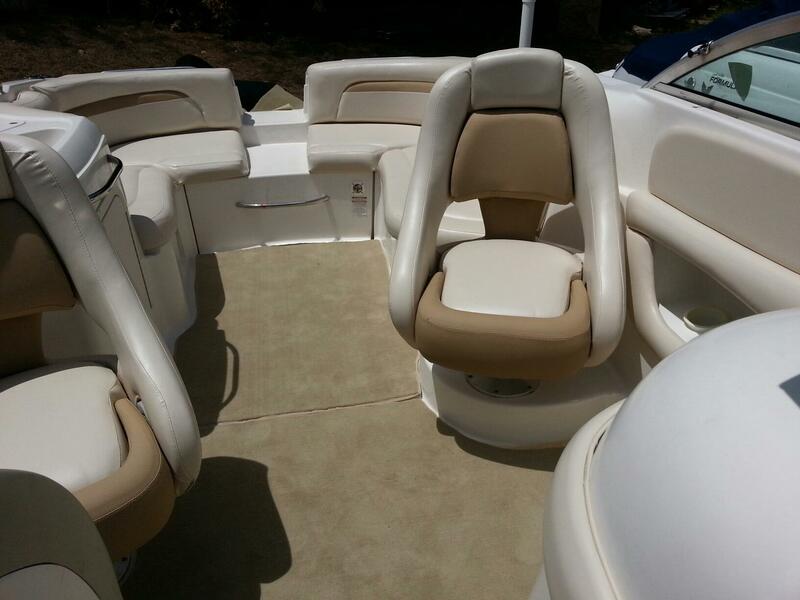 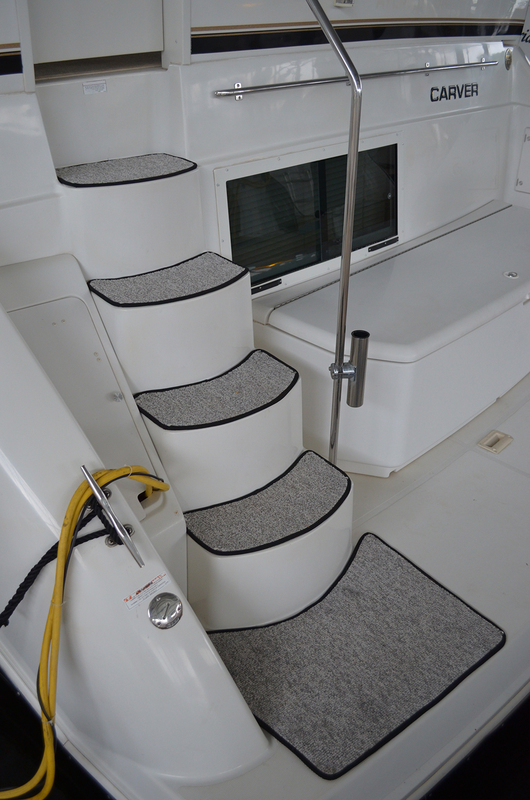 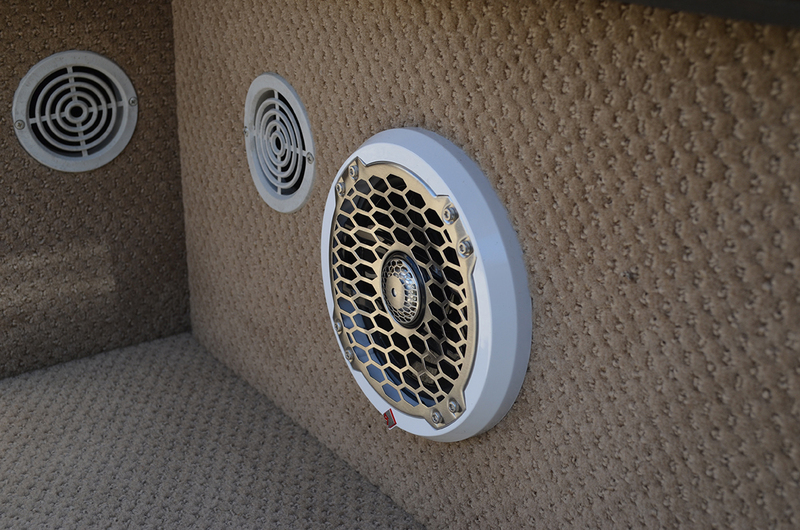 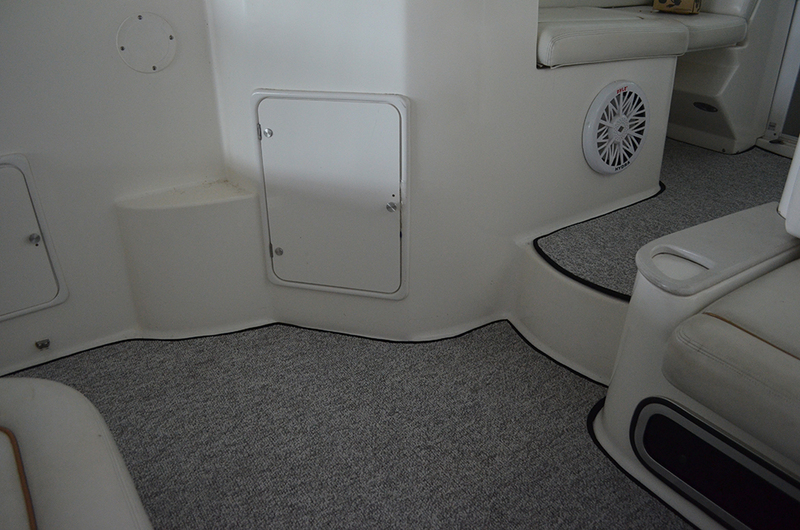 Let On the Water Solutions help you with your marine carpet replacement or add a custom snap-in carpet to un-carpeted areas. 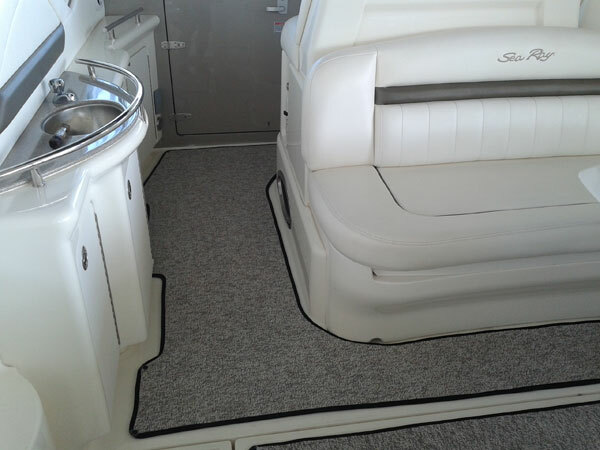 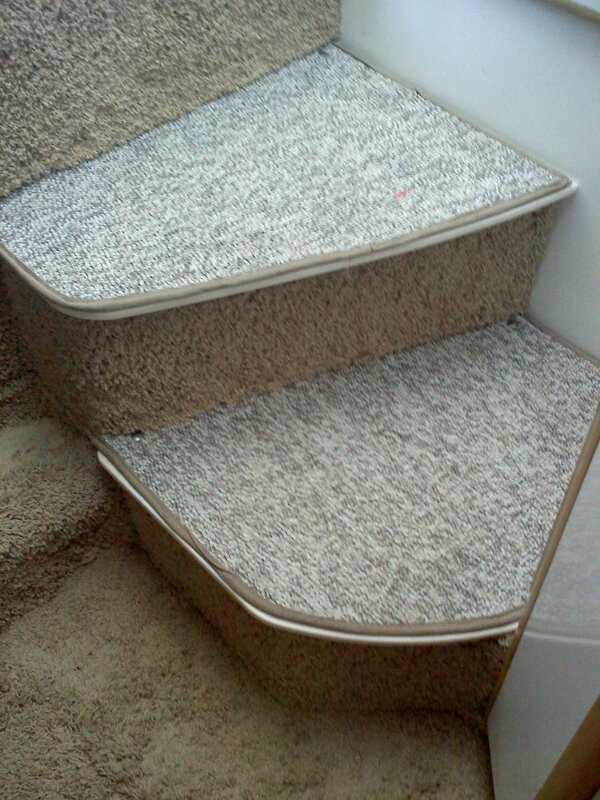 We use only the highest grade Shaw Marine Carpet. 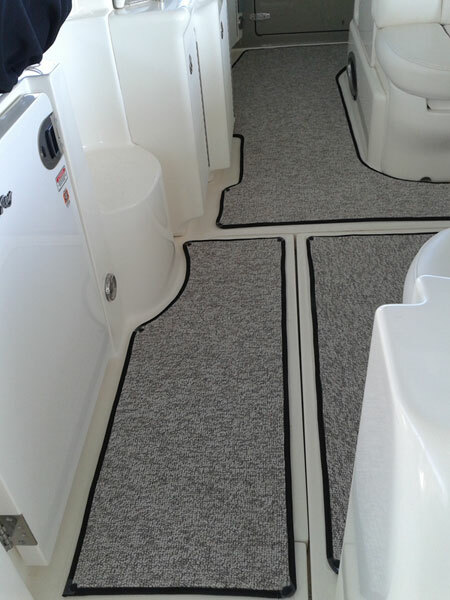 There are many color and style options available. 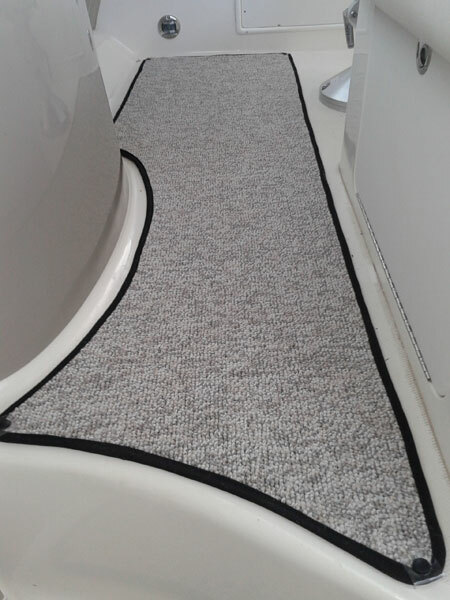 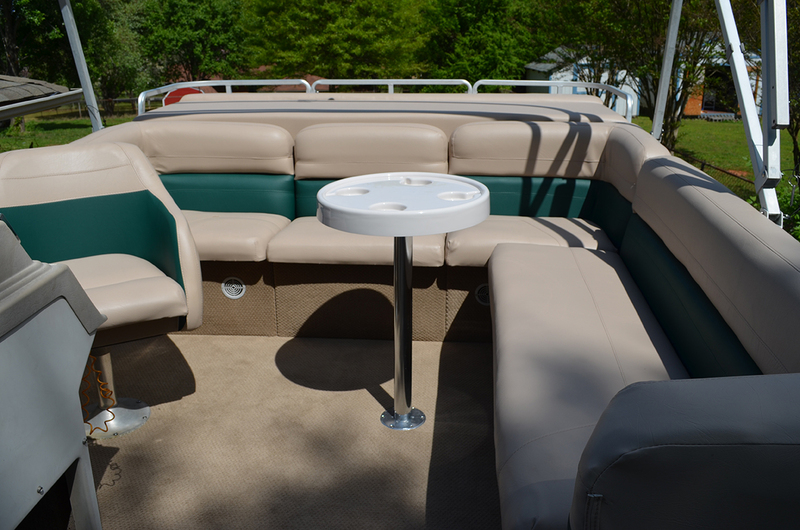 Just give us a call today for a free consultation and we will be happy to bring samples for you to look over and match to your existing boat colors.